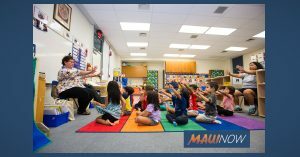 The application for Kamehameha Schools Preschool and Pauahi Keiki Scholars is now available for the 2019-20 school year at www.ksbe.edu/preschool . The deadline to apply is Jan. 31, 2019. 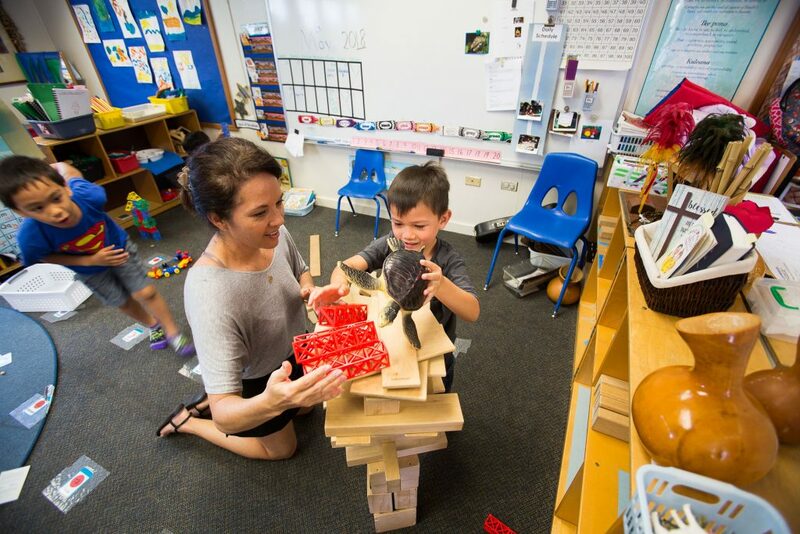 For program requirements and to view a complete listing of KS and participating preschools, visits www.ksbe.edu/preschool .